The new BMW M3 should be out soon and some people are worried that it will feature automatic only transmissions. Though this has been rumored, executives are still considering a manual gearbox for the vehicle. 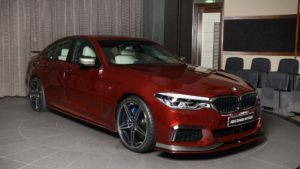 If BMW ops for a manual gearbox on the M3, it will be one of the few sports sedans in its class to do so as other manufacturers have primarily opted for automatic transmissions. 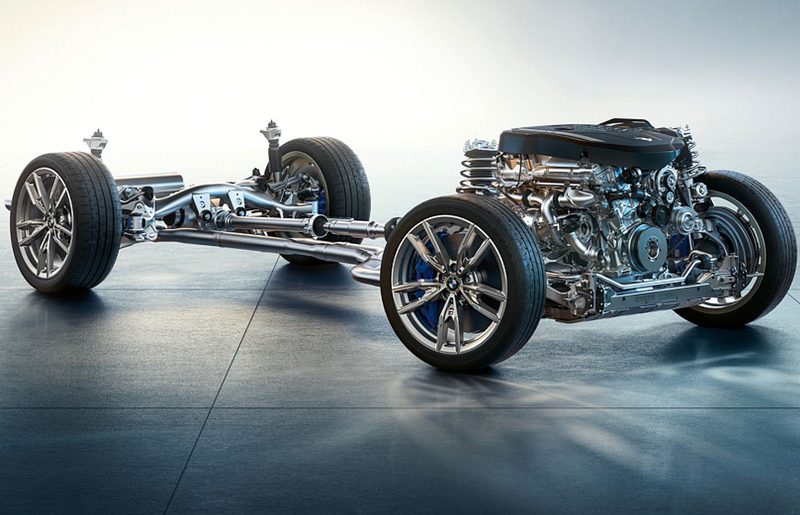 The company is also trying to decide between a traditional rear-wheel drive system or an all-wheel-drive system. 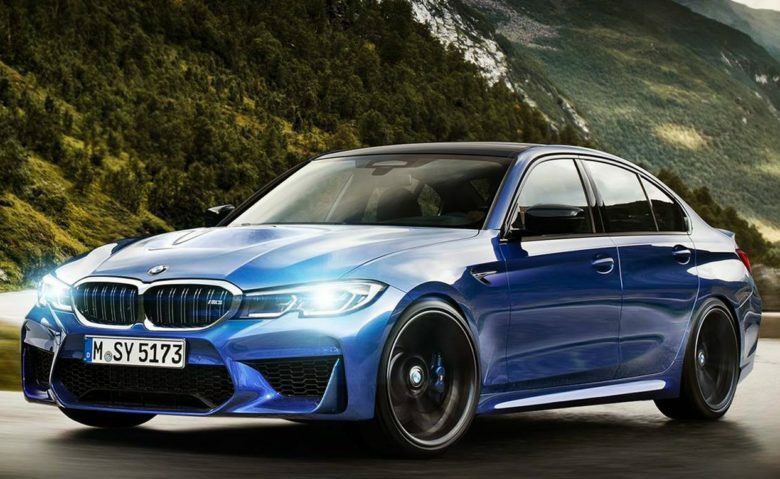 Whether it has an automatic or manual, the new M3 and M4 powertrains are expected to produce nearly 500 hp with the optional Competition package. 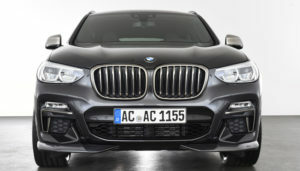 The engine should be the same 3.0-liter inline six that is used in the upcoming X3M and X4M. The base engine should produce 450 hp. Engineers decided years ago that modern automatic transmissions provide superior performance over manual gearboxes. Automatics are also more efficient and faster. 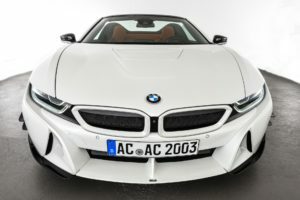 Executives at BMW’s M division have confirmed that manual transmissions will be used until the next generation of vehicles, but because of advances in autonomy, they will eventually be phased out. Fortunately for manual lovers, this will not happen soon. 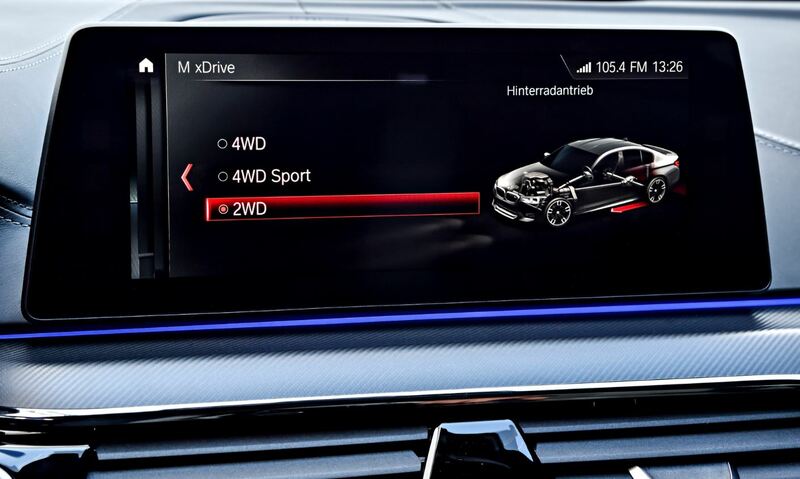 Buyers in the United States have the highest demand for BMW manual gearboxes and is one of the main reasons the M series line will continue with manual transmissions. The BMW M2 competition with a manual gearbox has an over 50 percent buy rate in the United States. For this reason, BMW is making every effort to give customers what they want because ultimately profits do matter. Despite the engineering data that automatics are better, many drivers still prefer manuals from an emotional and historical standpoint. So, for now, BMW will make every effort to fulfill these demands. The decision to eventually dump the manual gearbox has created a lot of debate and upset enthusiasts who don’t believe that a dual-clutch automatic transmission can outperform a manual gearbox. I mean historically one of the reasons people purchased manual gearboxes was for the increased power and speed. According to experts, there are eleven sports cars on the road that perform better with automatics, this includes the BMW M3. 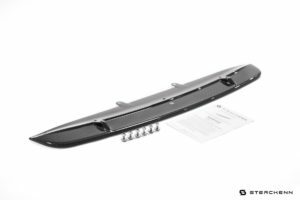 Yes, enthusiasts will say manuals are more fun and give you a better sense of control, but eventually, they will be a thing of the past so enjoy them while they last. I originally received my driver license from the Georgia Department of Motor Vehicles(DMV). My next driver license was from the Texas DMV. My current driver license was issued thru the California DMV.